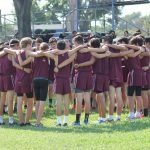 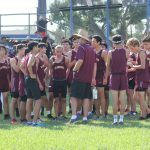 In the 2016 season for Cross Country, the Lancers had a dominating season as they raced against their Del Rio league schools and other schools from other cities. 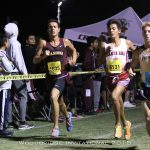 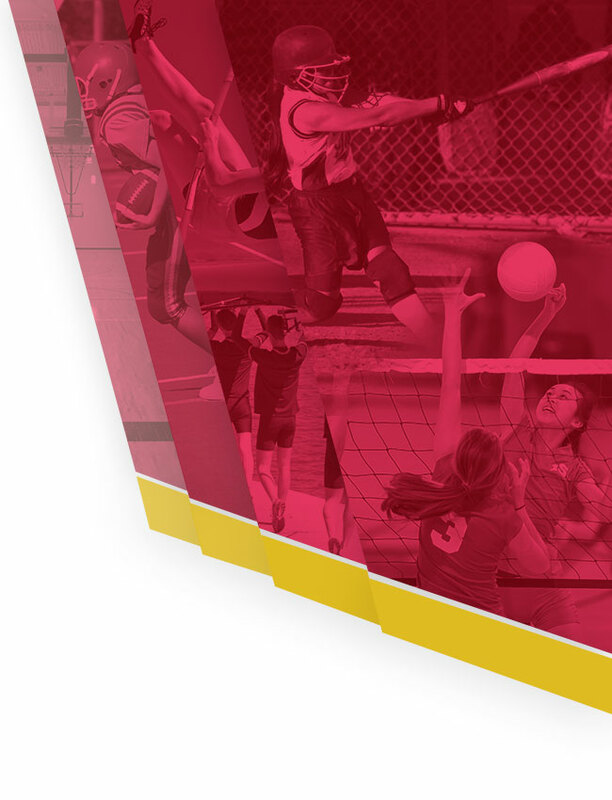 They have raced in many invitationals such as Rosemead, Woodbridge, Brea Olinda and Mt.Sac. 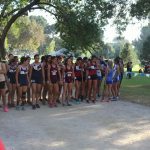 The Varsity boys and girls both went to CIF this year in Riverside.